Jersey Skater Dress is rated 4.5 out of 5 by 11. 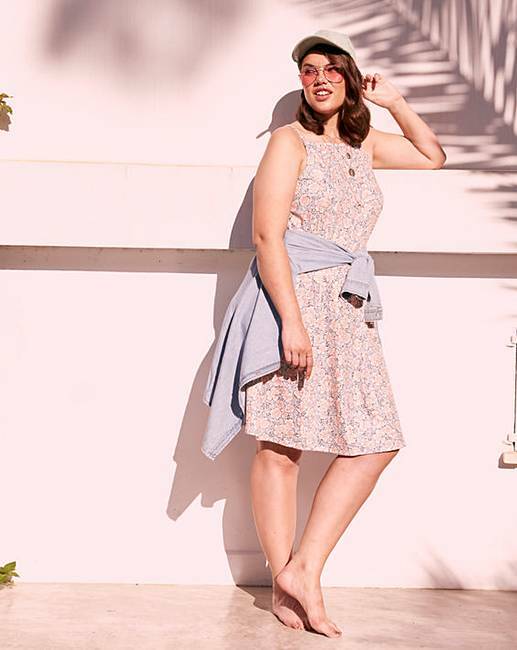 Adorned on a soft jersey fabric, this cami skater dress is in a gorgeous poppy floral print, the spaghetti straps are perfect for summer. 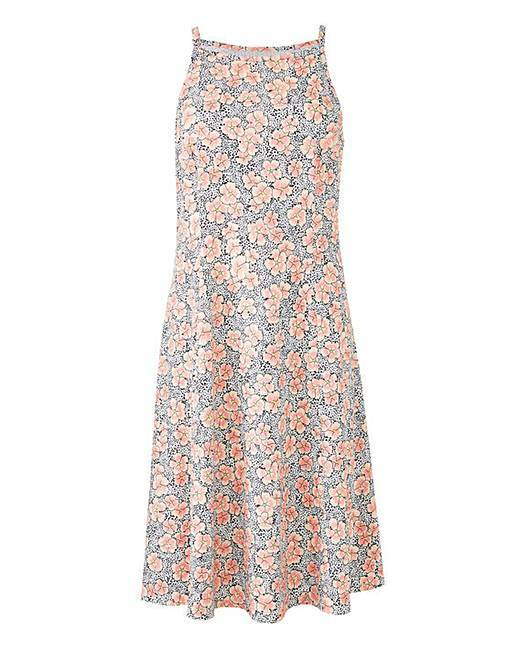 To complete the look, pair this dress with a pair of wedges and a cute bag. Rated 2 out of 5 by Nietta from Cute but low quality Again, an overpriced low quality item from simply be. I have had 3 of these and they have all come undone on the first wear (stitching at the top attaching to the spaghetti strap). Cute & flattering and SO comfy, but I've thrown away all 3 after each holiday they came on. Rated 4 out of 5 by Viks81 from Nice enough but had to send it back It's a nice enough dress and felt nice and light to wear but the arrangement of the top straps meant I had no bras that sat right u see it so I had to send it back. Rated 5 out of 5 by DeeBee from Pretty dress I can't stop wearing this dress - it is absolutely fab! Very pretty and cool - love it!